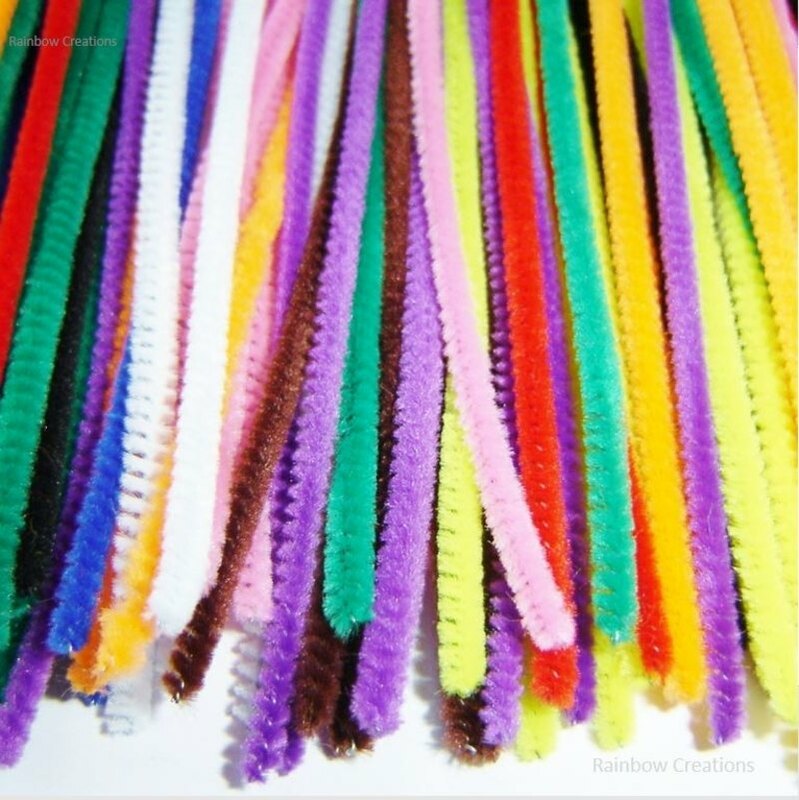 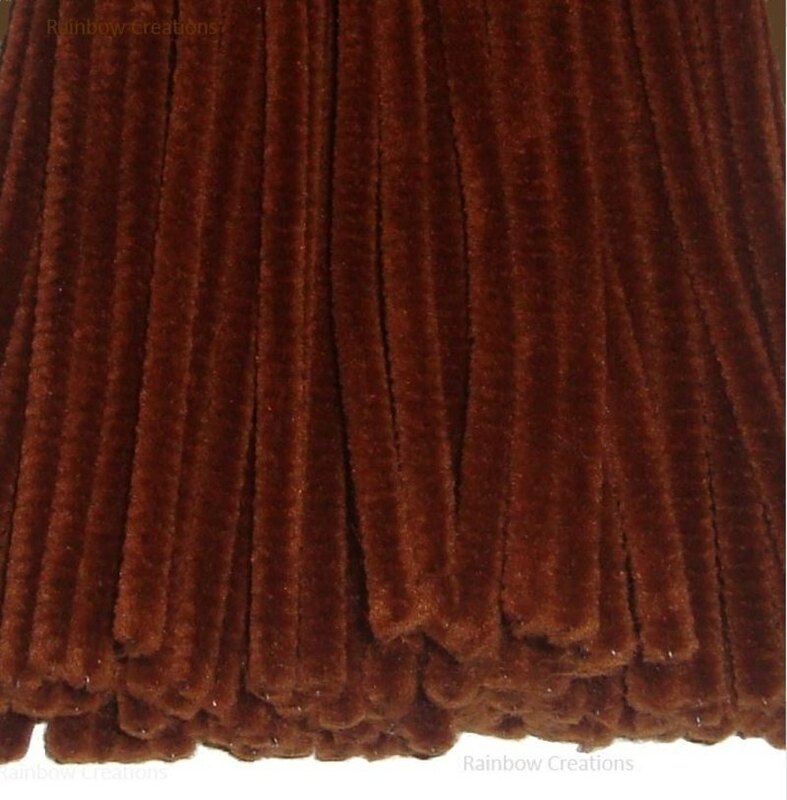 Pack of 100 assorted coloured pipe cleaners available in a choice of size. 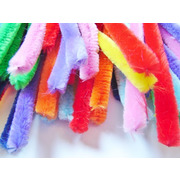 Ranging from short standard pipe cleaners to long extra fluffy pipe cleaners. 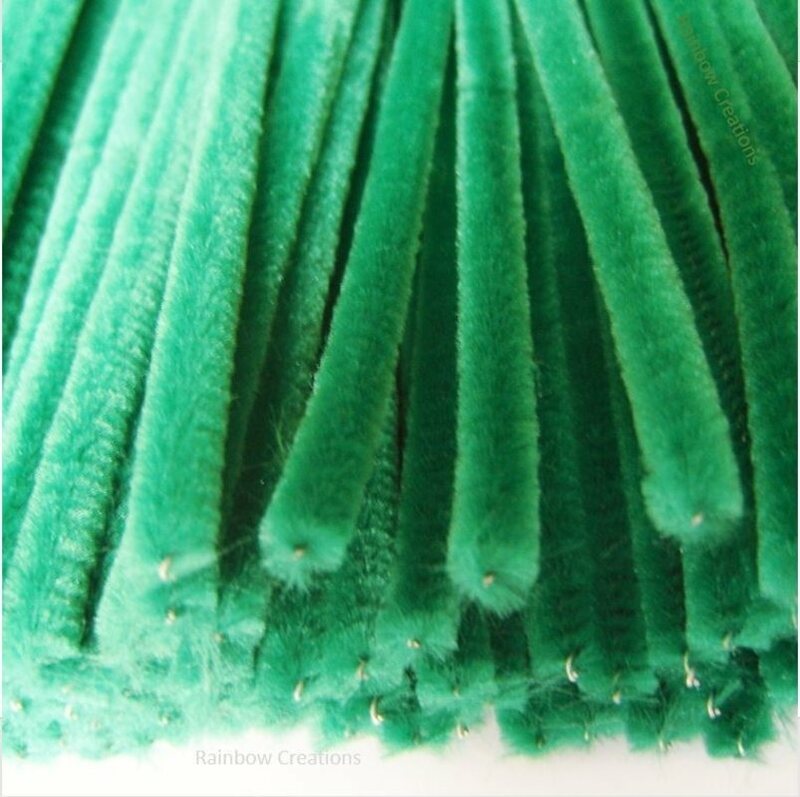 Ideal for general craft and making models. 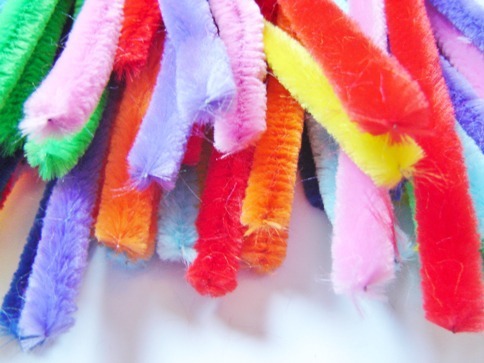 Pipe cleaners make a great addition to a child's craft box.